The company is a provider of engineering services to the utility sector and wider markets, working primarily with electricity distribution networks. 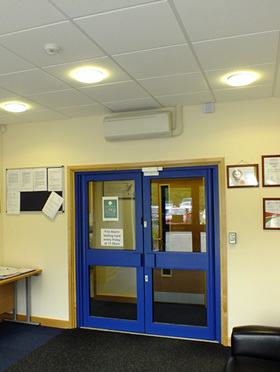 At its Woolpit office, Mac Marney have installed an air condition system which consists of both split and multi-split units. 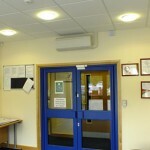 This suited both the requirements of the office layout, the staff and the financial funds available. This entry was posted in Commercial on January 17, 2014 by admin. 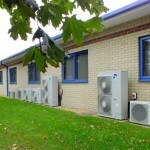 quality service you would expect from a family firmspecialising in refrigeration and heat-pump airconditioning. 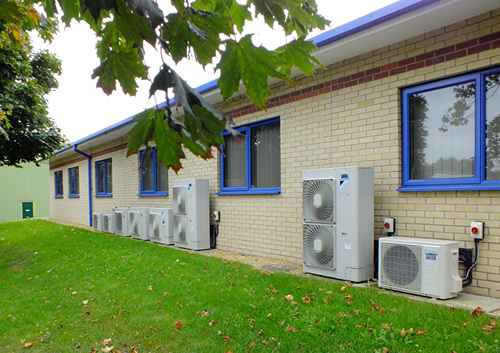 Semi or fully comprehensive maintenance contracts for refrigeration and air conditioning systems are available with prompt and efficient service.